Two organizations – 100+ Men Who Care Driftless / 100+Women Who Care Oneota Valley – have sprouted from Northeast Iowa in the past year, both with a common goal: Supporting local non-profit organizations with one-time large-impact donations. Both 100+ groups are part of the 100 Who Care Alliance, a nationwide organization that was developed by a group of people who wanted to make a big impact on their communities in the most efficient way possible. The idea is that a group of men or women get together once per quarter, listen to an informal two-minute presentation about three separate local nonprofit organizations (submitted by members), and then vote on one charity to receive the donation. Then each person writes a check for $100 to the chosen cause, and you multiply that times 100 people (or however many folks are there!) for a truly great donation to a local non-profit (that often doesn’t even know it’s being nominated)! Donations are tax deductible too, since the organizations chosen must be 501(c)(3). We realize $100 donations aren’t something everyone can do, but the concept is a great way for a group of folks to make an impact, and we love that! And, according to the 100+ Women Who Care Oneota Valley Facebook page, if $100 is too big of a financial commitment, groups of two women can form and each donate $50 or groups of four women can be organized and each donate $25. The next 100+Women Who Care Oneota Valley event is coming up October 2, 2017! Check out the event details here. 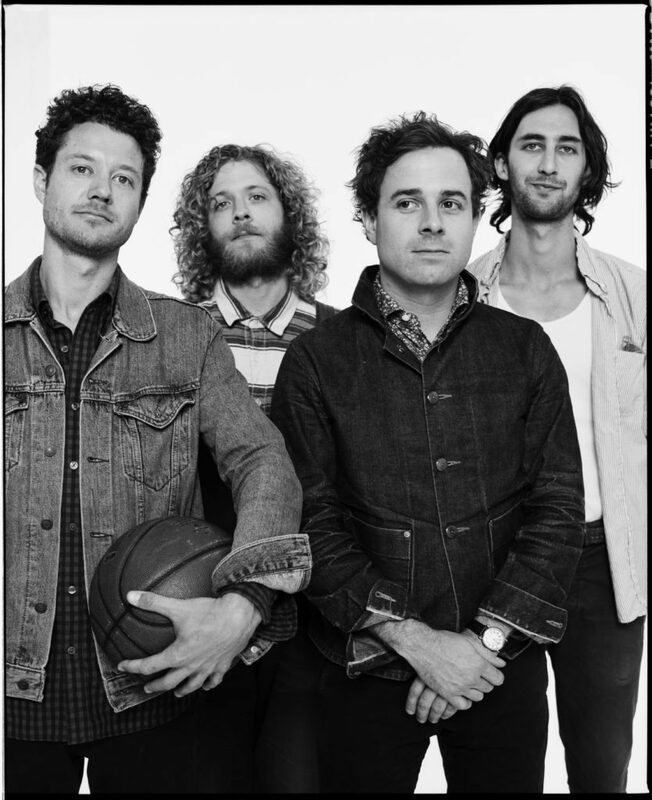 Dawes will be performing at the Cavalier Theatre in La Crosse, WI on Tuesday, October 17, 2017. Catch a ticket here if it isn’t already sold out. The Cavalier Lounge & Theatre in La Crosse has been working hard the past few years to create a space that can house national shows on a regional level. Owner Jason LaCourse has poured much into the club and lounge, and caught a few breaks along the way – including an evening with West coast rockers Dawes coming up October 17. Here at Inspire(d) HQ we’ve been fans of Dawes since around 2009, catching them at Gabe’s Oasis in Iowa City, after enjoying their first Daytrotter.com session. Dawes played on 2016’s ‘Gentleman of the Road’ festival hosted by Mumford and Sons in Waverly, IA as well and continue to reach new heights as the they pound the road. 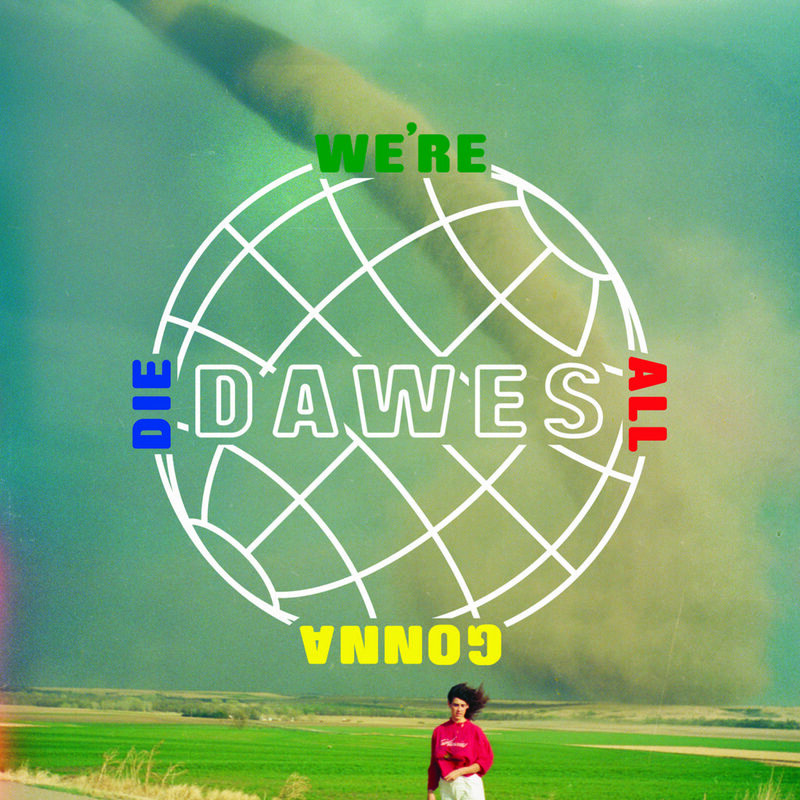 They’re latest release “We’re All Gonna Die” is out on the band’s own HUB Record label. They play the Cavalier Theatre in La Crosse on Tuesday, October 17. (Click here for tickets – if they aren’t already sold out!) 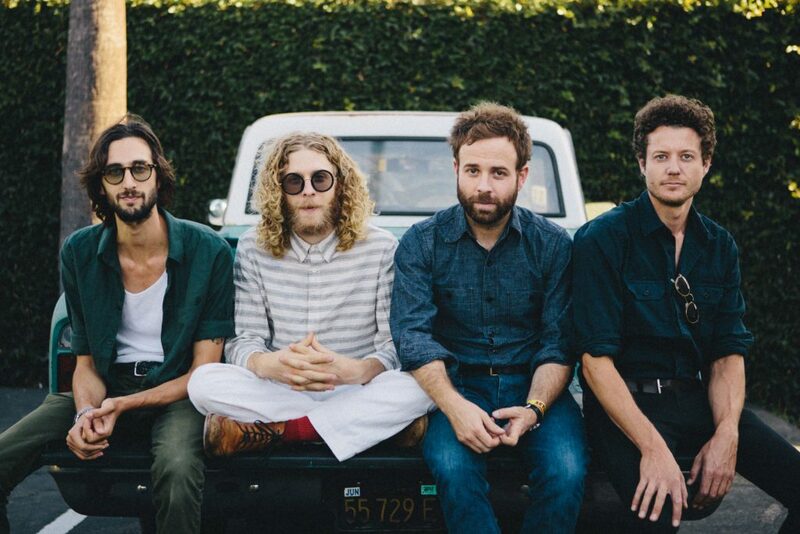 Inspire(d) was given the opportunity to catch up with Lee Pardini, keyboard player for Dawes, while he was en route to San Francisco for the Outside Lands Festival in Golden Gate Park. Lee has been with Dawes for the past two years and has played an influential roll in the bands growth with his tasty key chops that reach far beyond rock and roll. I(d): You guys keep –good- company. We saw Dawes play on the ‘Gentleman of the Road’ show in Waverly, Iowa with Mumford and Sons. The band has a history with artists like Bob Dylan, Jackson Browne, Robbie Robertson, Elvis Costello, and Dave Rawlings. You’re staring down tours with John Mayer and Kings of Leon this fall. What’s it like knowing you are working with some of the most revered musicians in the world? LP: We couldn’t be more excited – and these are all really different experiences. When we do the “evening with” shows (like the upcoming La Crosse show), it is us for two and a half hours with the crowd – its really intimate, and we’re excited to bring that to the audience. When we’re on the road supporting larger tours of this stature – musically speaking, its great to be around artists of this caliber – but then its also exciting playing in front of a lot of audiences that maybe don’t know us so well – or at all. Being able to craft a 45 minute set to capture an audience is a really great challenge, and ultimately, it is all about the music first – so it’s quite an experience. We couldn’t be looking more forward to it. produced by long time friend of the band Blake Mills. How has it been watching an album take life? LP: Its been amazing – there were a lot of new sounds and textures on this record, and the recording process itself was a really great process. It’s a new sound that has developed – and its been exciting to see people really accepting us pushing things forward. Watching the audience in the live shows be familiar with a new record is kind of crazy too. One of the first shows we played after the record came out – like a week after, people in the crowd knew all the words to ‘One of Us’ – and that was such a great feeling. Over the past months playing the songs live really helps us grab ahold of how fans are connecting to the songs in so many different ways. Its been a great year – and we’re always trying new things, pushing ourselves to be better and make the most out of the shows. I(d): We were checking out the “Custom Vintage Keys” trio session video that you did, and it is so tasty. Its clear you enjoy vintage key gear. What’s your jam these days? LP: I’ve always been a big jazz fan – and studied a very broad world of jazz that I’m constantly digging into. I’ve also been listening to a particular set of Herbie Hancock records from the 70s – lots of textures. I’ve been digging into a lot of synthesizer stuff – which is something I’ve been working to bring to Dawes. You know – t’s a life long study. I know it sounds a little like a California stereotype, but I’ve been listening to a lot of Bob Marly lately as well. The keyboard work on every single one of his records is just incredible. Its economical, its groovy, and the songs are so good. From an education standpoint, the players he had on his records were so great. There’s always Dire Straits – the guys love Mark Knopfler. Allen Clark from Dire Straits is unbelieveable – and the way that band could extend their songs – really incredible. And always, there’s a decent amount of Grateful Dead that I’m listening to. 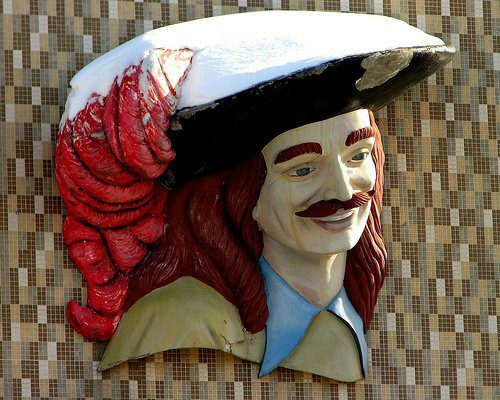 I(d): The upper Midwest is a funny place – and a lot of people still don’t give us much thought, but with outlets like Daytrotter, and the Codfish Hollow Barnstormers (Maquoketa) – we have some authentic stuff happening out here. La Crosse is right on the Mississippi River in the heart of the “Driftless” region – have you been to this area before? Any thoughts on the Midwest? 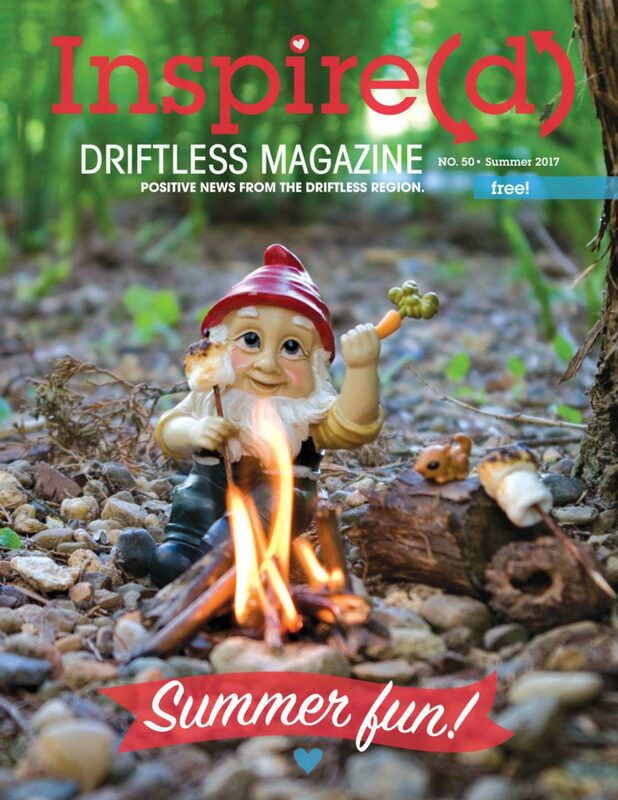 Read the Summer 2017 Inspire(d) Online! Summer Fun List! Local Food Directory • CSA: Hooray! • Crystal Creek Magic • Sum of Your Biz: Impact Coffee • Lansing, Iowa • Paper Project: Gnomebooks! • RAGBRAI Northeast Iowa Edition • and more! Read the whole thing online here! This is our 50th issue of Inspire(d)!!!! Can you believe it?! Every time I say the word “fifty” I think of that Saturday Night Live sketch… you know, the one where Molly Shannon says, “My name is Sally O’Malley and I’m proud to say I’m 50! And I like to kiiiick and streeeeetch, and kick! I’m 50!” And she jumps around, all spry and awesome. I’d like to think Inspire(d) is a lot like her – all spry and awesome, kicking and stretching and proud to make you smile. Oh, and ready to stick around for another 50 issues. You ready for that? We’ll start off with Inspire(d) #50. It is full of summer awesomeness! I was so excited about all the stories in this magazine, I decided to write three of them! I had a blast chatting with Erin Dorbin and her partner Taylor Harris at Crystal Creek Canyon Lodge near Houston, Minnesota. They’re launching a citizen-artist residency this summer, and we just love their goals and ideas for the project (pg. 14). Then I got to go another scenic direction in the Driftless Region – on over to Lansing, Iowa, to interview some great folks there for the next in the Inspire(d) Community Features (pg. 48). Plus, we got a sneak peek at the new Driftless Area Education and Visitor Center. It’s totally rad. I also got to share some ideas for something that I’m really passionate about: bulk cooking! Specifically for this issue, local bulk cooking and figuring out how to get the most out of your CSA – community supported agriculture – share each week. Anne Bohl from Low Oaks Farm in Waucoma, Iowa, worked with me to put together some great tips and recipes (pg. 38). Speaking of local food, we’re honored to yet again have the Driftless Local Food guide within our pages this summer – check it out on page 33, and then go check out some of your local farmers, producers, and restaurants. One of our favorite local places to get coffee is Impact Coffee Bar and Roasters. 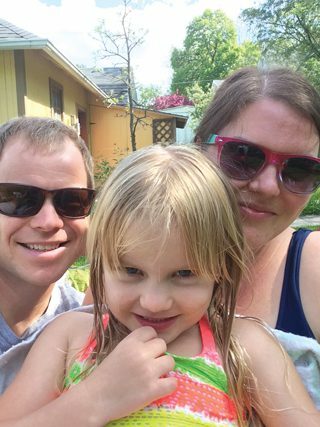 Benji interviewed owners Jeff and Anja Brown for this Sum of Your Business and got to learn even more about this truly family-run business. Sara Friedl-Putnam put together an awesome guide for folks hitting up the RAGBRAI trail in Northeast Iowa (pg. 58) and Kristin Anderson brings us another amazing paper project: a notebook, er..gnomebook! It’s super cute. Check it out on page 37, and get instructions soon here at iloveinspired.com. Finally, as promised by G-Gnome (who is so happy to be back on a summer cover), we’ve got some summer fun ideas for all (pg. 30). We hope this is a great summer filled with adventure, happiness, and lots and lots of play. Thanks for reading and always being Inspire(d) – and inspiring!